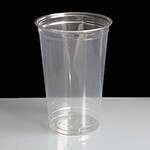 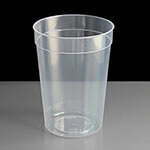 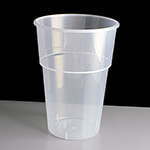 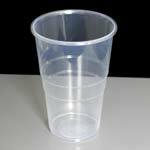 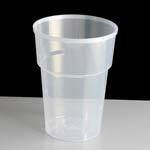 There are alot of cheap plastic pint glasses out there however our disposable plastic pint and half pint glasses represent excellent quality whilst giving great value for money. 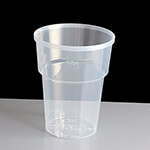 They are ideal for festivals, weddings and other outdoor events - any event where there may not be a glasswasher available or as a cheap alternative at a family party of BBQ. 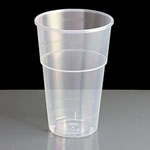 All of our disposable pint and half pint glasses are CE stamped too. 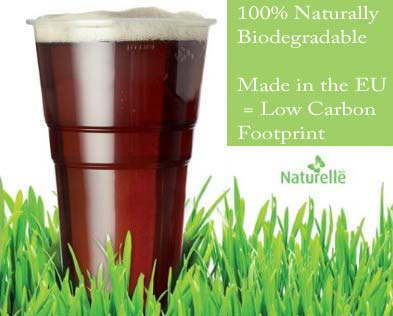 Did you know we now stock Biodegradable Plastic Pint Glasses?! 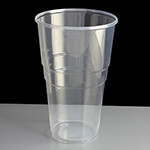 Made from an oxo-biodegradable plastic here in the EU they will degrade in approx. 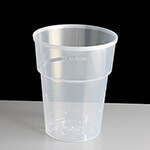 1 to 2 years in landfill or at sea. 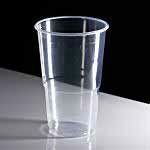 Click here to view our range of Biodegradable Plastic Pint Glasses.